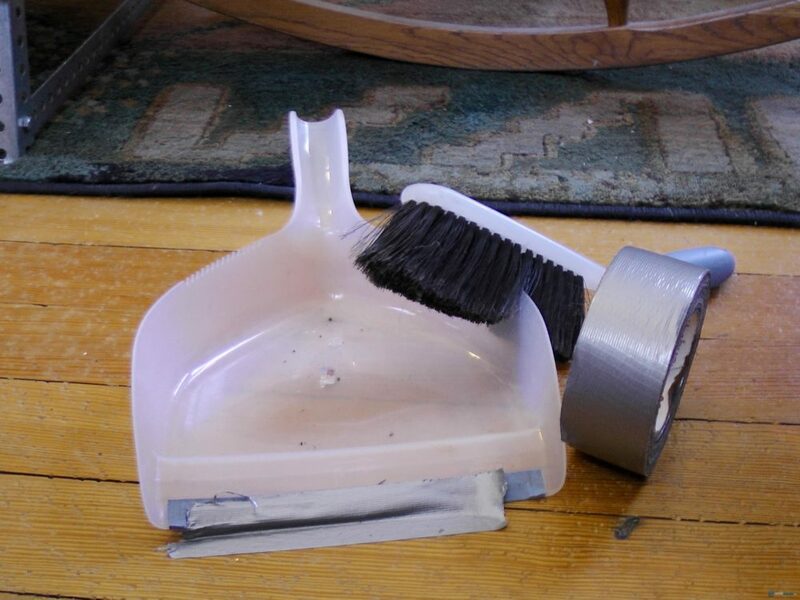 Use duct tape with dustpan to sweep up crumbs. If you’re OCD, then this is the perfect cleaning tip for you! Tape the edge of your dustpan to the floor in order to create a bridge. This ensures there’s no crack for unruly crumbs to slip through. 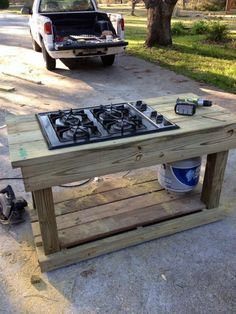 Make sure you don’t do this with any painted or varnished surfaces as the paint can pull up your flooring finish.